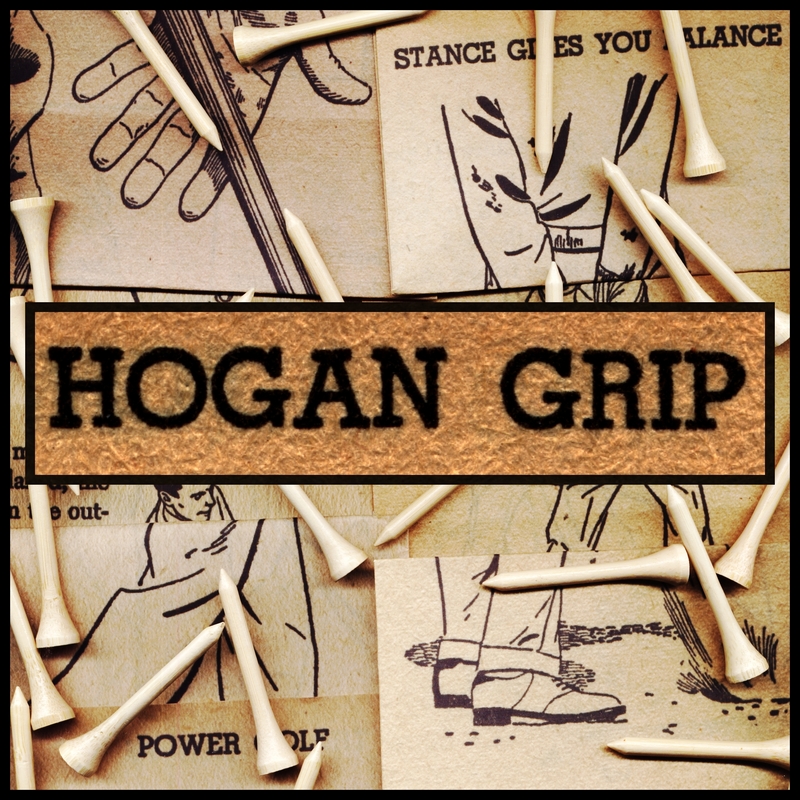 Junior85 formed a tag team with DeclanQKelly, that is Hogan Grip. Their description is as shown below. 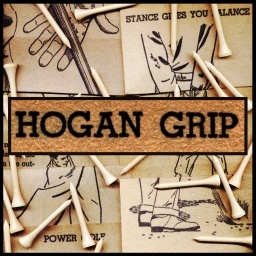 There followed an intense fortnight or so of recording, mixing, the addition of various horns and and much golf tee painting to bring into existence the Hogan Grip EP "Stance Gives You Balance", which was launched on the 20th of August 2010 with much fanfare and free golf tees at the Citóg free music night in Galway, within walking/golf carting distance of that same fateful charity shop. The music is based mostly on hurried improvisation, with the main parts of the songs composed and recorded in Tony's sitting room - DeclanQKelly played keys and guitar and Tony Higgins played drums, bass and keys. Additional magic occurred in Tony's bedroom where he made the songs go whoosh with extra instrumentation and magical masterering. 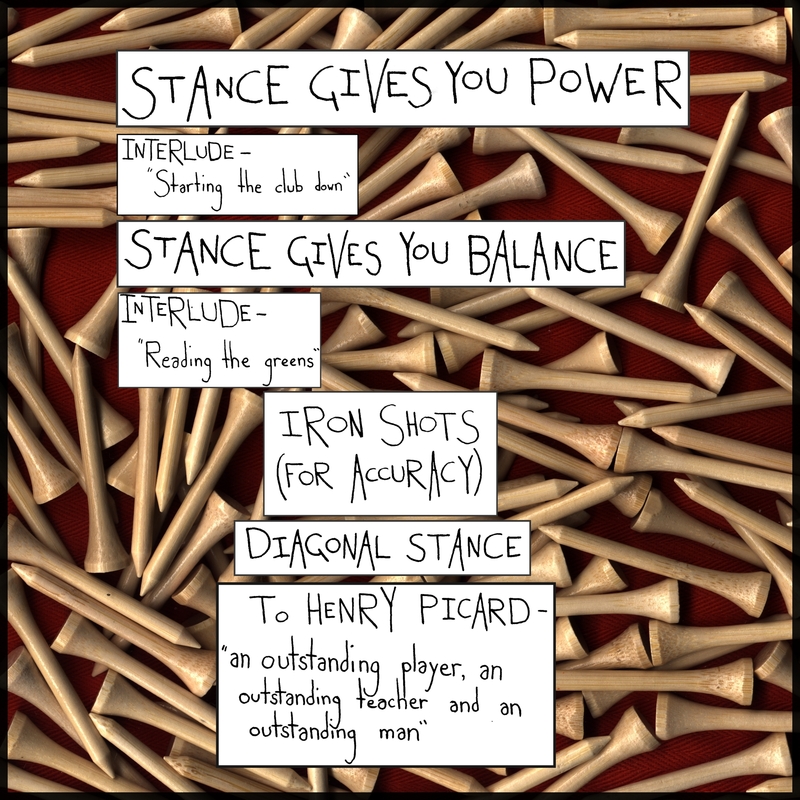 All the song titles for the EP were taken from phrases or chapter titles in Ben Hogan's seminal instructional golf book "Power Golf" (Corgi Press, 1958) (except "Stance Gives You Power", which was merely Tony's mis-remembering of "Stance Gives You Balance" that just stuck around). Though the resulting music bears little direct relation to "Power Golf", we believe it was conceived and executed in the spirit of the book, summed up in the last chapter "Now it's up to you". It contained "Eight hints on how to lower your score", which include such golden tips as "PLAY SAFE IF YOU CAN'T GET A CLEAN SHOT"; "COMMON SENSE" and "DON'T BE AFRAID". "LEARN TO PLAY THE SAND WEDGE" and "USE A CLUB WITH ENOUGH LOFT" were perhaps not so relevant to our cause but were duly noted and applied vigourously to other areas of our lives.